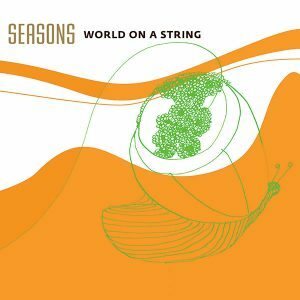 World On A String’s new album is ready and we have initially releasing two single tracks – the title song Seasons and Two Rainbows. 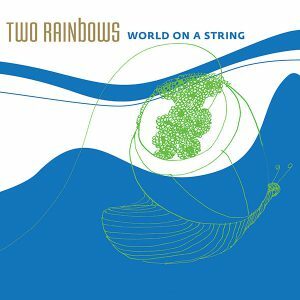 The full album will be official released April 1st and we are celebrating the occasion with a concert in Jazzhus Montmartre. It is furthermore, in addition, very exiting for us that many of our fans will be introduced to our newly member of the band – the young and immensely talented tabla player Mirwais Fedai. Next post New album out!! !